Blud is the opening production of The Other Room’s second season ‘Blue Sky’, which also features Your Room (Mon 5 October – Sat 14 November), six weeks where hundreds of local artists will be invited to make work in the theatre with scratch performances, masterclasses and pop up events, and a Christmas production Alix in Wundergarten (Tue 1 – Sat 19 December), from resident company difficult|stage. The Other Room’s second season will also feature various ‘TOR Presents’ events, including creative team members in conversation, guest speakers and cast talkbacks. 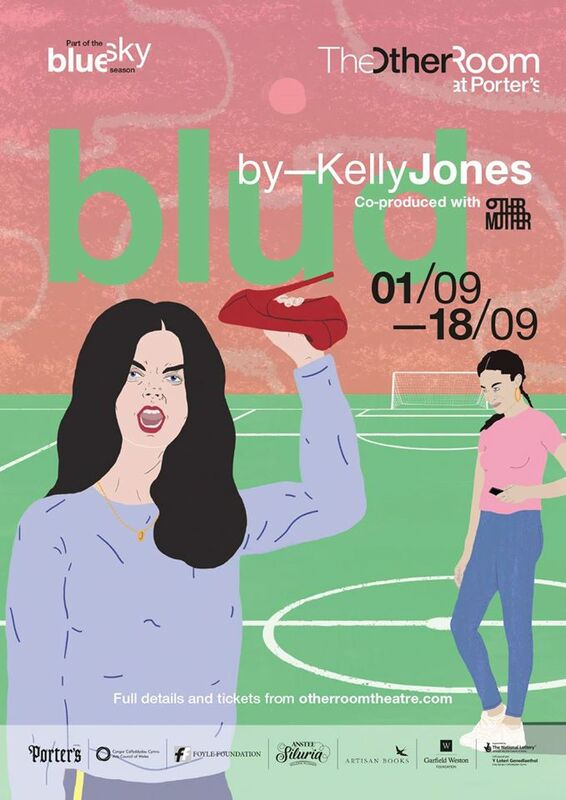 Tickets for Blud are available NOW from www.otherroomtheatre.com.